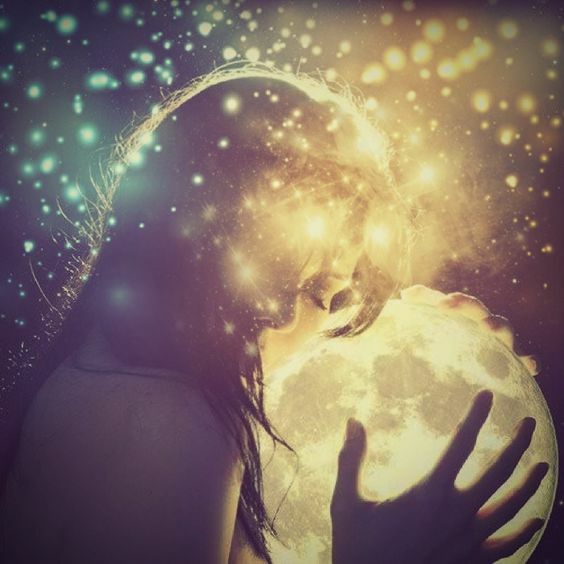 This Sunday, March 1st at 4:51 PM PT the Full Moon is in Virgo. This Moon is also called the Worm Moon in the Native American tradition since it marks the time where the "ground begins to soften enough for earthworm casts to reappear, inviting the return of robins and migrating birds. Roots start to push their way up through the soil, and the Earth experiences a re-birth as it awakens from its winter slumber" (The Old Farmer's Almanac). This is the last Full Moon before the astrological new year starts on March 20th when the Sun goes into Aries. What does this mean on a metaphysical level? Virgo is the archetype of the Helper and the sign's greatest strength is her keen eye for detail which assists her in pinpointing exactly what needs to be fixed in order to improve a situation, a business, a person's health, a design, etc. That's why an imbalance in Virgo's energies can lead to an extreme way of black-and-white thinking, a strict distinction between good or bad, and right or wrong. With the Sun being in Pisces, the exact opposite sign, this Thursday's Full Moon brings about a reflection of Pisces' light of unconditional love into Virgo's black-and-white world. Full Moons are about releasing what is no longer needed in our life, and this Full Moon teaches us to let go of judgments of what we consider right or wrong, good or bad, and soften them into the divine trust in the bigger picture of it all. How does this Moon's energy affect us on a personal level? Being opposite of Neptune, the planet of dreams, forgiveness and healing, as well as illusion, addiction, and confusion, this Full Moon gives us an extra challenge to find balance between perfectionism and chaos. Feelings of chaos, confusion, illusion, subconscious fears, addiction, or deceit may come up, especially brought to us by other people or situations. The more we try to control the details, the more lost we will feel. The advice is, to let go of judgments of what we think is right or wrong, good or bad, so that we can go with the flow and enjoy the moment. It is a good time to investigate what fear comes up, because it's likely that is something that is in our subconscious that comes to the surface in order for us to become aware of and heal it. The beauty of this Full Moon is a deeply spiritual connection, a dream-like surreal state of being. As long as we're ok with floating through life, adjusting to circumstances and surrendering to the unknown, these upcoming days can bring out our romantic, artistic and poetic side. This Full Moon brings to fruition/ending what we have started during New Moon two weeks ago, or on the New Moon in Virgo that happened on September 20th, 2017. Think back and ask yourself what happened in your life around that time and how it influences you now. Releasing our judgments about what is good or bad, no matter if we're judging ourselves, others or society, or anything... letting go of that fixed opinion that something has to happen as we imagine it otherwise it wouldn't be "good"... And as soon as we "let go and let god"... we're not only living a more balanced life but also our deepest wishes end up being fulfilled. If we find ourselves in feelings of martyrdom, thinking we need to suffer in order for others to be happy, then this Moon reminds us to use honest discernment about the situation or the person in our life that drains our energies, and realize that it is in our power to walk away or change our behavior if necessary. From a soul's perspective there is no right or wrong. We as souls incarnated into a physical body in order to experience this world - like an avatar in a computer game. Nothing is really good or bad for the soul because everything is a potential for growth. Embracing our discernment of seeing a situation as it is, but letting go of what we think it should be. "If you wish to see the truth then hold no opinions for or against anything. To set up what you like against what you dislike is the disease of the mind. [...] Live neither in the entanglements of outer things, nor in inner feelings of emptiness. Be serene in the oneness of things. [...] When you try to stop activity by passivity your very effort fills you with activity. As long as you remain in one extreme or the other you will never know Oneness. To live in the Great Way is neither easy nor difficult. But those with limited views are fearful and irresolute: the faster they hurry, the slower they go. And clinging cannot be limited. Even to be attached to the idea of enlightenment is to go astray. Just let things be in their own way and there will be neither coming or going. Obey they nature of things (your own nature) and you will walk freely and undisturbed." What do to for this Full Moon in Virgo? Become aware of what kinds of judgments and subconscious behavior you make throughout the day. Ask yourself if these judgments and behaviors are empowering you or are helping you to unconditionally love yourself and others. Try to soften your judgments, let go of old thought patterns on how you thought things are supposed to be and see how your life changes. 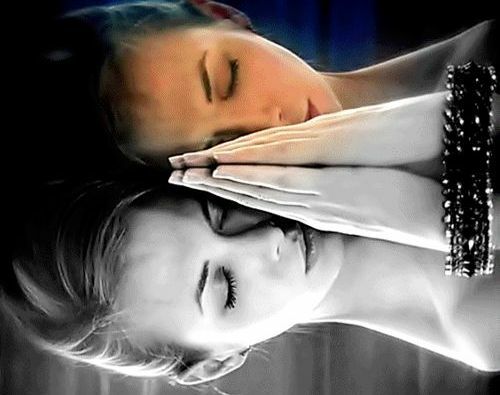 Create a sacred space for yourself where you can retreat into, feeling the spiritual connection to all there is. Check your birth chart to see in what area in your life you're especially meant to release judgments. This Full Moon is in 11 degree Virgo. See if it touches any of your natal planets in between 10 and 12 degrees. These planets and their position will show you what to release. If you have any questions in regards to this, contact me here. Painful memories, fear of being a mother/nurturer, family conflicts, fear of endings, fear of loving yourself, fear of trusting your inner voice, fear of setting boundaries, fear of emotions & vulnerability, problems with the home, problems with father-in-law, baby, mother or the nurturing parent. 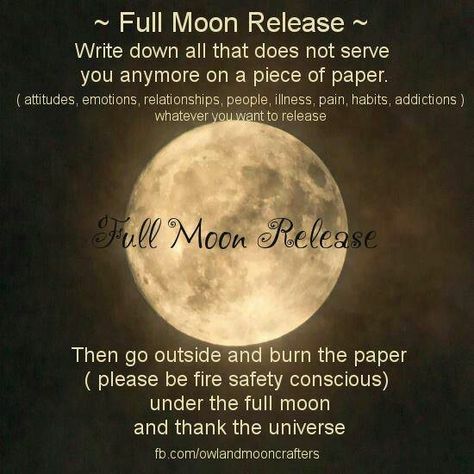 What are you celebrating during this Full Moon? 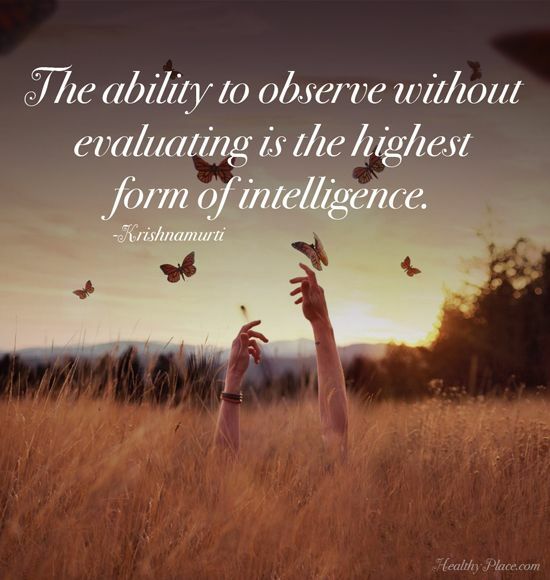 What judgments/behaviors are you releasing? I'm looking forward to hearing your story. Have a wonderful Full Moon in Virgo time!